Opportunity Knocks!! 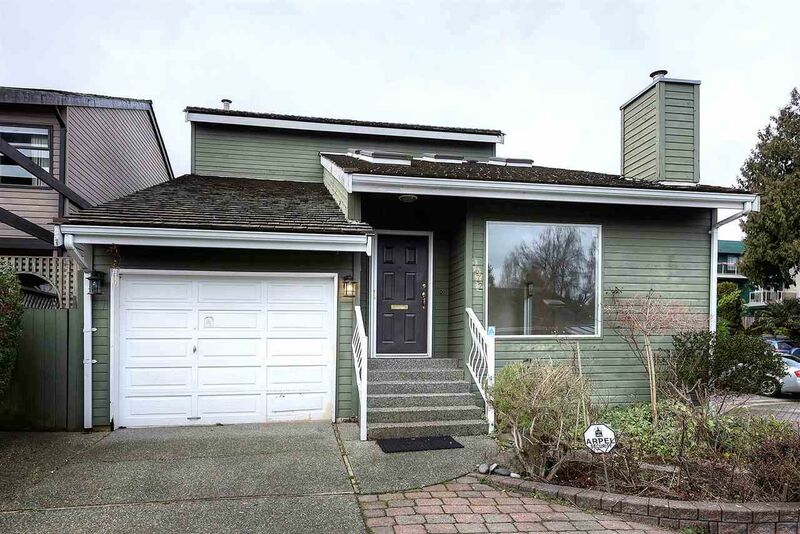 2 bedroom detached house right in Central Tsawwassen. This is a great opportunity for a first time buyer to have your own home with a back garden as well as anyone wishing to down size as an alternative to condo living. There is a single car garage, open dining and living area with gas fireplace. The kitchen is spacious with lots of cabinets and walk outs to a fully a private fenced south facing garden and patio. The roof is just 10 years old and the home has been freshly painted waiting for your own decorating ideas. There is an annual road fee of $430.00 (Bareland Strata). Walk to the town center, coffee shops and bus stop in just minutes.